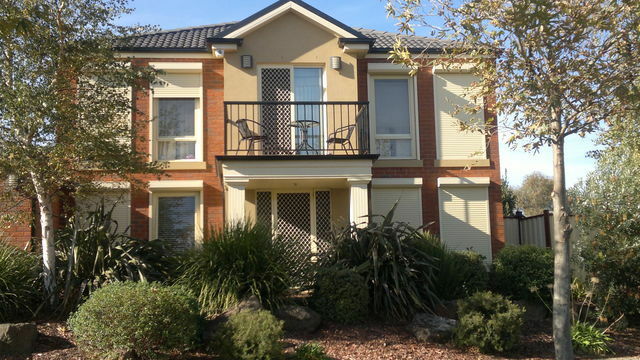 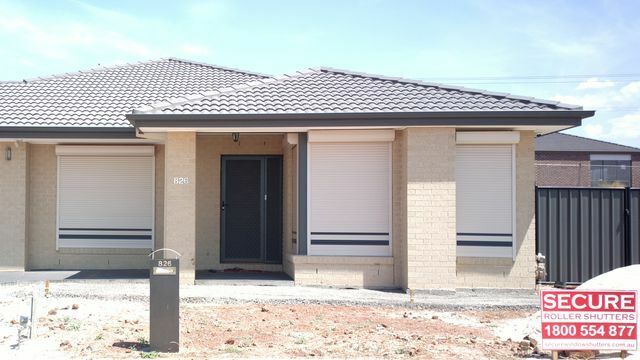 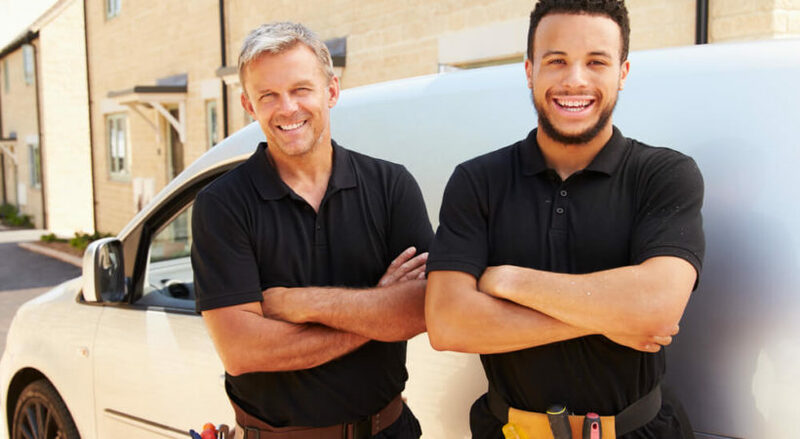 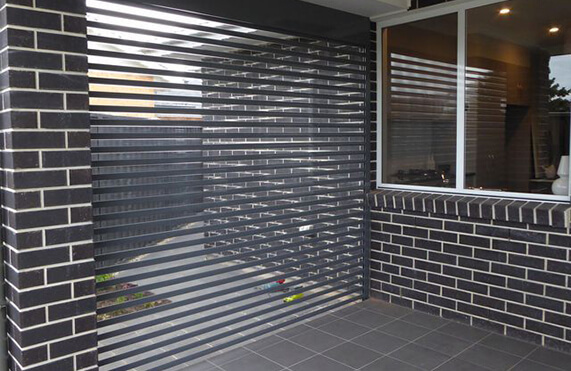 In throughout Australia there is an increasing demand of security shutters, which is widely seen, installed at various residential properties and commercial establishments. 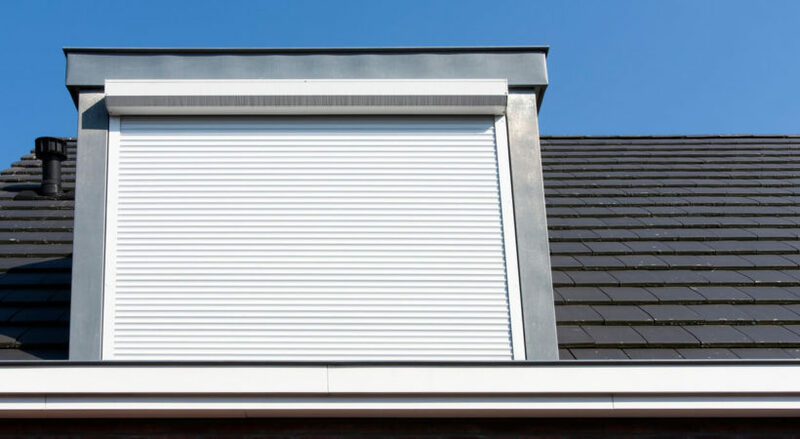 Places like home, schools, offices, shops and industrial establishments in Australia have found security shutters as an added security measure that not only provides protection but also enhances look of the properties. 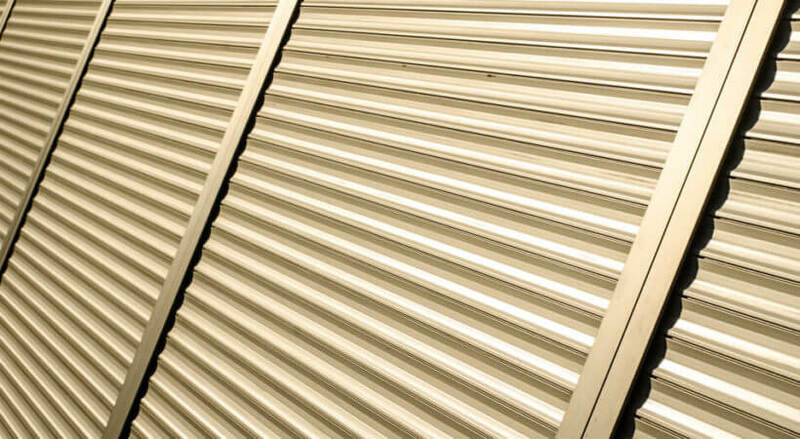 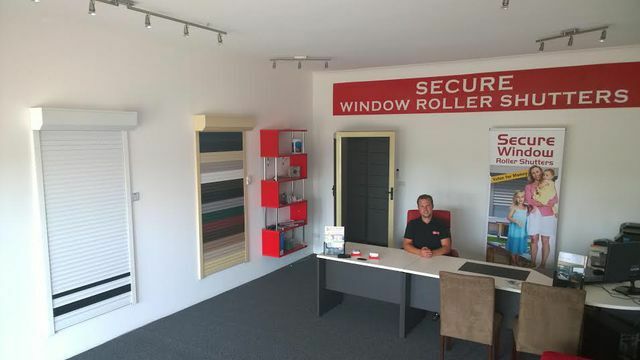 Why is Aluminium Roller Shutter the Best Choice for Your Business?